The June 2015 online issue of Educational Leadership explores the theme “Improving Schools from Within.” The magazine invited educators to share stories of schools that changed for the better—and how they did it. 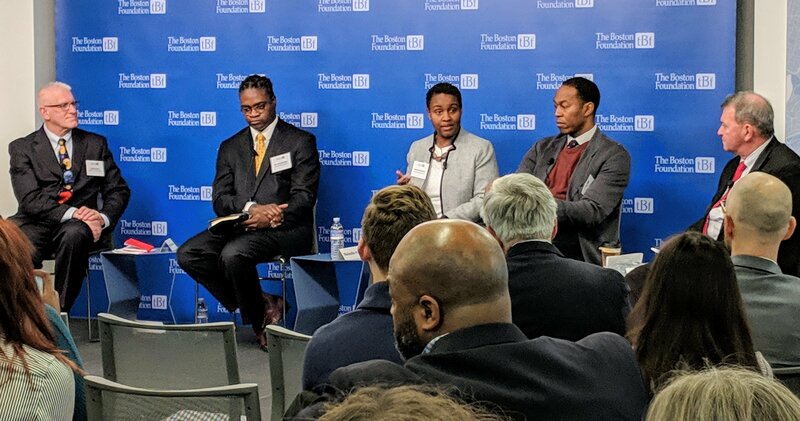 Emily Hardee, a North Carolina STEM coordinator, tells the story of a Raleigh elementary school that transformed itself from one of the lowest performing schools in the district into a STEM school that’s a model for the state. We’re gratified to know that the Engineering is Elementary curriculum played a part in the change. The school formerly known as Brentwood Elementary is located in neighborhood of Raleigh that doesn’t feel the benefits of Research Triangle Park’s hi-tech companies and research institutes. Three out of four students come from economically disadvantaged homes, and six out of ten are English language learners. When the story begins, in 2008, Brentwood was one of the lowest performing schools in the Wake County Public School System, with students scoring 20 to 30 percent proficient on standardized tests. 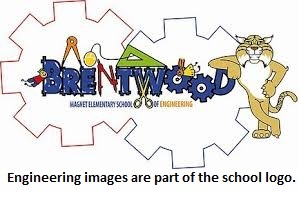 After surveying parents, the district moved forward on what was, for the time, a radical plan: to make Brentwood a magnet school focused on engineering. 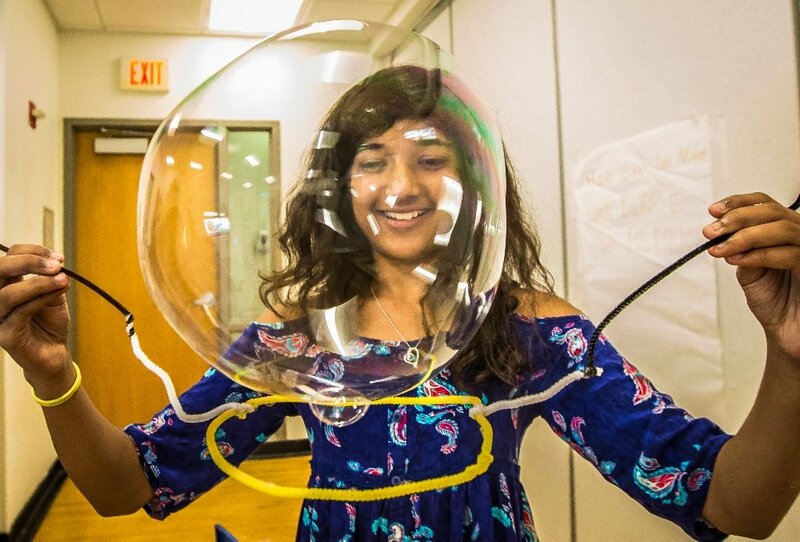 The school day was reorganized to make STEM a priority, and along with other new curricula, the EiE curriculum was implemented—for every student, every grade. “We liked that EiE was research based, designed to support learning for students of all backgrounds and abilities, and proven effective,” Hardee says. 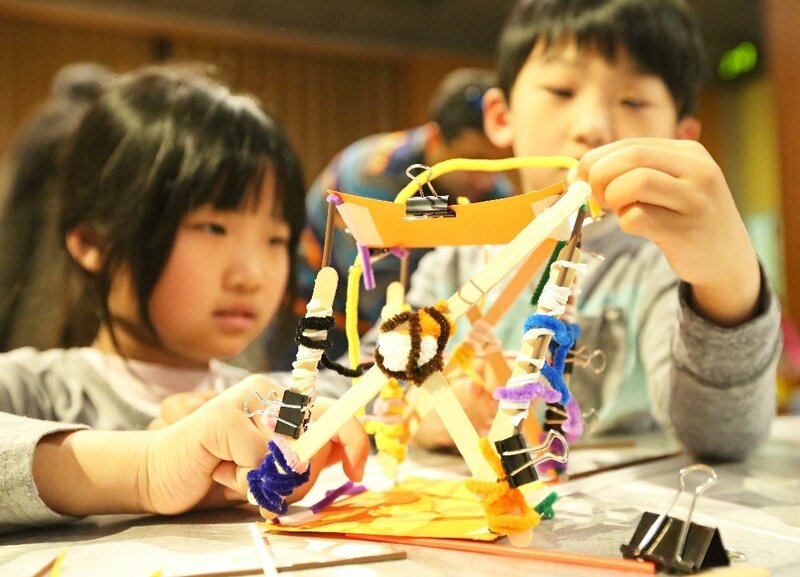 “It also helped that the materials came in kits, since some teachers were uncomfortable with the idea of teaching engineering to elementary students.” In her role as STEM coordinator, Hardee tailored professional development and coaching to meet individual teachers’ needs for support. 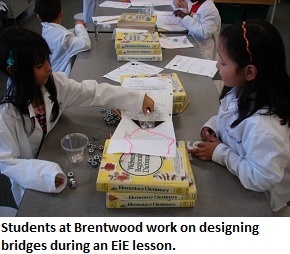 Over the seven years that followed, the Brentwood Magnet Elementary School of Engineering has seen steady gains in test scores. Each of the past four years, it has met the goals for expected growth set by the state. But test scores don’t tell the whole story. 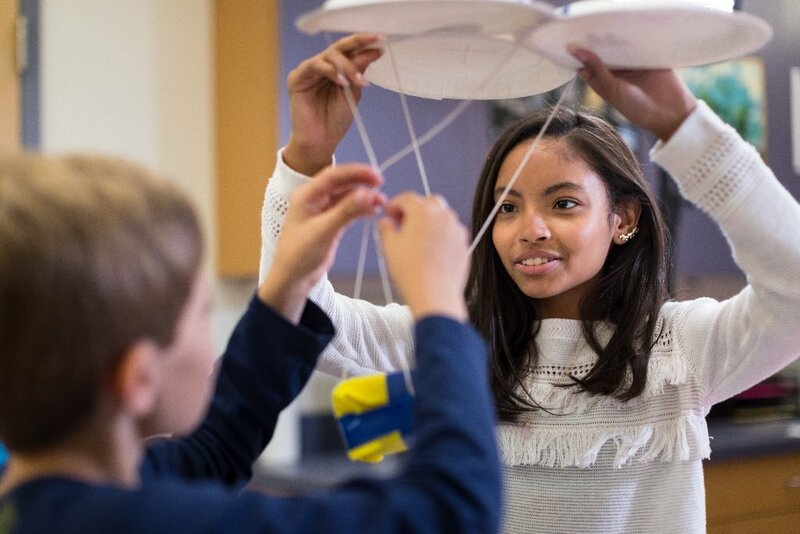 In the most recent of the district’s yearly STEM surveys, fifth-graders communicated a 13 percent greater understanding of engineering and its beneficial impacts on society than other students in the district, with 78 percent expressing an interest in an engineering career. 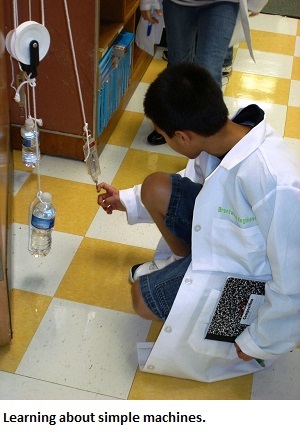 That’s compared to 62 percent in other district STEM elementary schools. And this past spring, Brentwood was recognized for educational excellence by Magnet Schools of America with a Waldrip Award, the second-highest honor given by the organization.